Hey everyone, today in this article we will discuss various benefits of Aloe Vera gel for wild hair growth. 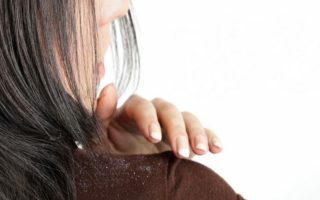 It is very important to look after your hairs to stop hair fall and various other hair problems. 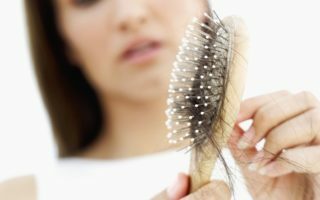 Due to severe hair fall or hair loss, our hairs become thinner day-by-day and we need to do something to make our hair looks thicker and stronger. “ALOE VERA GEL…HAIR GROWTH”, yes it’s true and as it contains various benefits which help in wild hair growth and also helps to improve your hair texture. Aloe Vera gel gives natural shine and volume to your dull and dry hair. It contains various enzymes that help to remove dead skin cells and makes your scalp looks clean and healthy. It also helps to reduce the hair fall and promotes new and faster hair growth. Aloe Vera gel also contains various nutrients that help in deeply nourishing your dry scalp and hair. This gel is rich in anti-inflammatory properties which soothes your dry and itchy scalp. It is also rich in anti-fungal property which helps in removing dandruff, bacteria, dirt, and fungus from your scalp. It also gently moisturizes and hydrates your dry scalp and hair to make it strong and healthy. 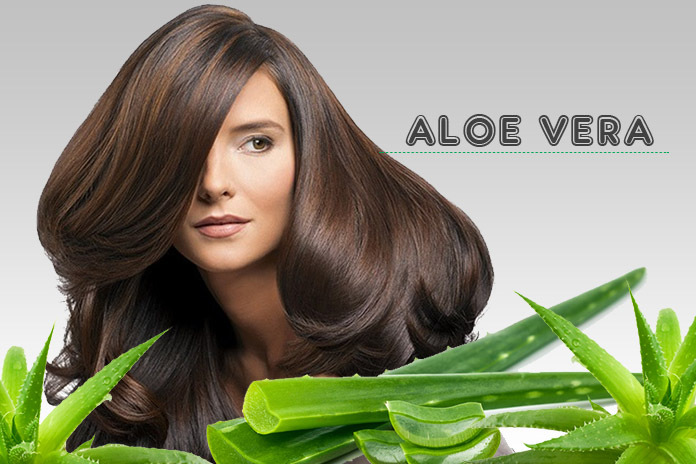 Aloe Vera gel is also rich in various vitamins which helps to protect your hair from harsh sun rays. It helps in solving various hair problems like hair fall, hair thinning, dandruff, itchiness or dryness in scalp and more. Aloe Vera gel is a simple and wonderful homemade natural remedy for wild hair growth and to reduce hair fall. It contains various benefits which are excellent for your damaged hair as well as even for your skin. You can simply use Aloe Vera gel or else you can add few listed homemade natural ingredients to the paste (gel) of Aloe Vera to make it more beneficial and effective for wild hair growth. Coconut oil helps to nourish and hydrate the dry and itchy scalp that causes dandruff and also eliminates itchiness and scalp inflammation. It is also rich in antimicrobial properties that help your scalp to remove fungus and bacteria that cause dandruff. This oil also helps in removing dryness and dullness to provide natural shine to your hair. Coconut oil even helps for wild hair growth and helps in naturally thickening your hair by reducing hair fall. 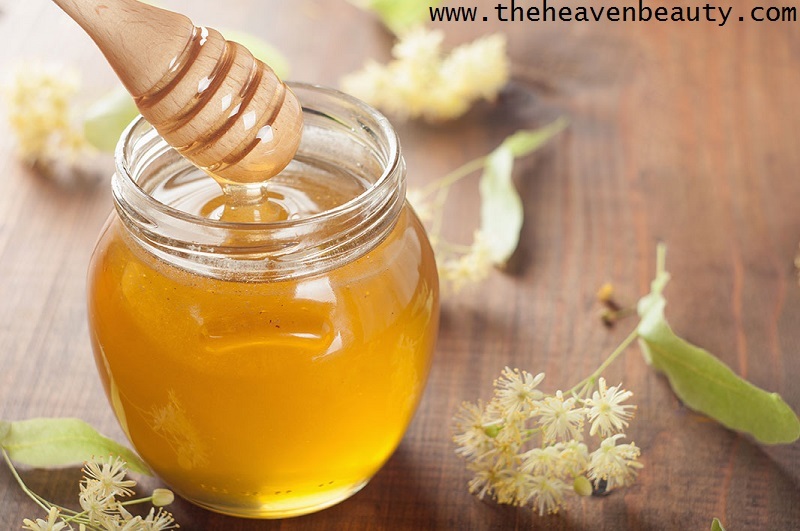 Honey helps to remove dryness and itchiness from your scalp by providing natural moisture and hydrates your scalp. It removes dryness from your hair and nourishes your scalp and hair deeply. Method:- First take five-six tablespoons of fresh Aloe Vera gel, two-three tablespoons of coconut oil and two tablespoons of organic honey. Now, add them well to make a smooth paste and gently massage on your entire scalp and even on your entire hairs from root to tip. Cover all your hairs with a shower cap and leave it for around half an hour and then wash it. Apply:- You need to use it once or twice in a week but you can have it a few more times if you wish. 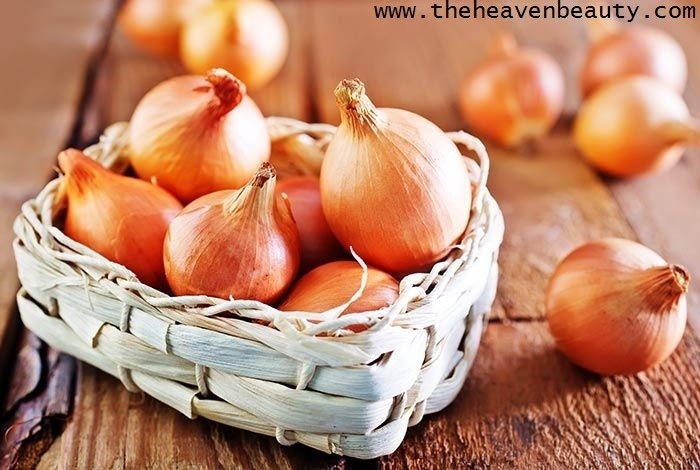 Onion juice is very useful for the growth of wild hair and removes dandruff, dirt and other things from your scalp and reduce hair loss and promotes the growth of new hair. This juice helps to make your hair look thicker, stronger and healthier and for sudden hair growth, Aloe Vera gel and the Onion juice work great. Method:- Take two tablespoons of fresh Aloe Vera gel along with one-two fresh onions. Blend the onions in a blender and extract juice from it and pour it in a bowl and add gel to it and mix them well. Apply this paste on your entire scalp and hair with the help of a spoon or simply fingers and leave it for about 35-40 minutes. Apply:- You can simply use it every time whenever you wash your hairs. Castor oil is a common oil which can be found in most of the house and is an excellent natural ingredient that helps in faster hair growth. It gives your dull and dry hair, natural shine and volume and reduces hair fall. 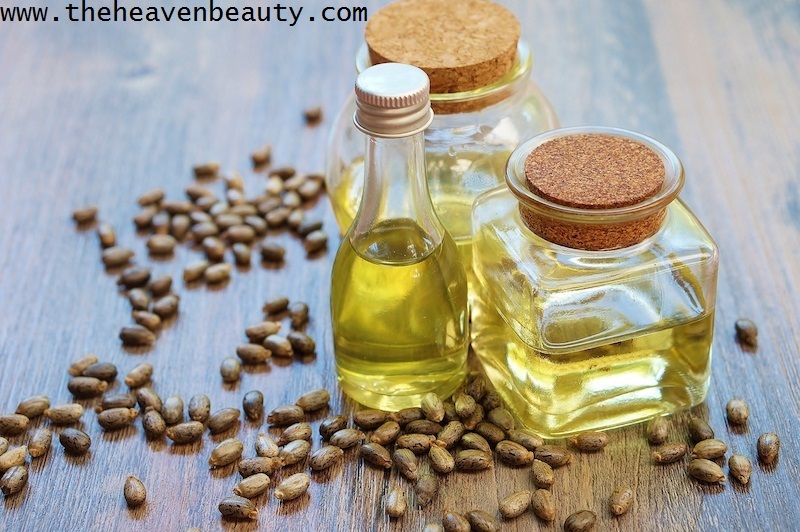 Castor oil also nourishes your scalp and hair deeply to make it look healthy. It helps in repairing split ends and increases sudden hair growth of your hair. Your hair is also hydrated to make it look strong and healthy and gives you smooth, silky and thicker hair. Method:- Take some Aloe Vera gel and two-three tablespoons of castor oil(there are no such hard rules for perfect measurement, you can take according to your choice). Mix them well and apply it on your scalp and hair from root to tip and even you can use a clean towel to cover it. After one-two hours, you can wash it with a mild shampoo and have conditioner after that. Apply:- Have to use it thrice but you can have it more times if you wish after all there is no harm as Aloe Vera gel with castor oil is the best combination for thicker growth. Lemon juice is highly rich in vitamin C and citric acid which helps to remove dead skin cells, dirt, dandruff and other impurities from your scalp to make it clean and healthy. It also gently cleanses and makes your scalp clean and healthy. 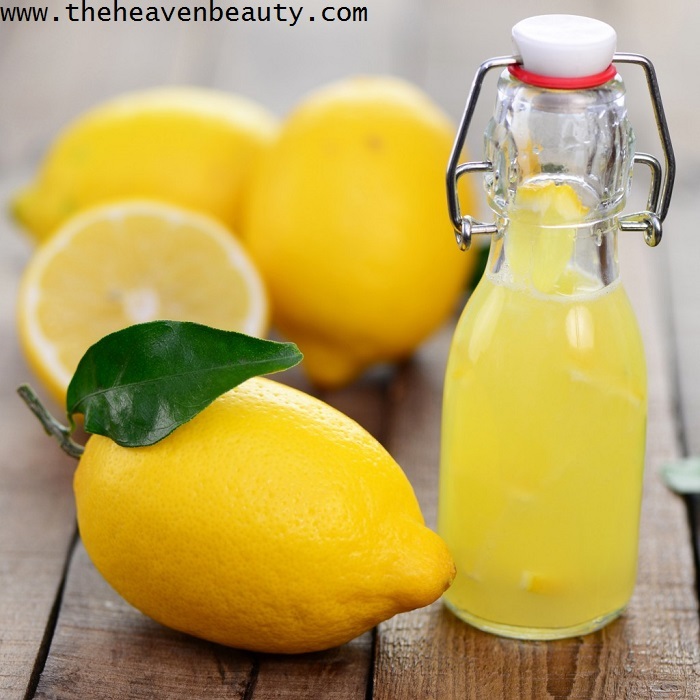 Your hairs also look fresh, strong and brighter naturally with the help of lemon juice. Method:- Have some Aloe Vera gel (two-three tablespoons) with one tablespoon of fresh lemon juice and mix it. Apply it on your scalp and massage for around one-two minutes. Leave it for 20 minutes and wash it nicely for clean hair. Apply:- Use it once in a week for clean scalp and thicker hair growth. 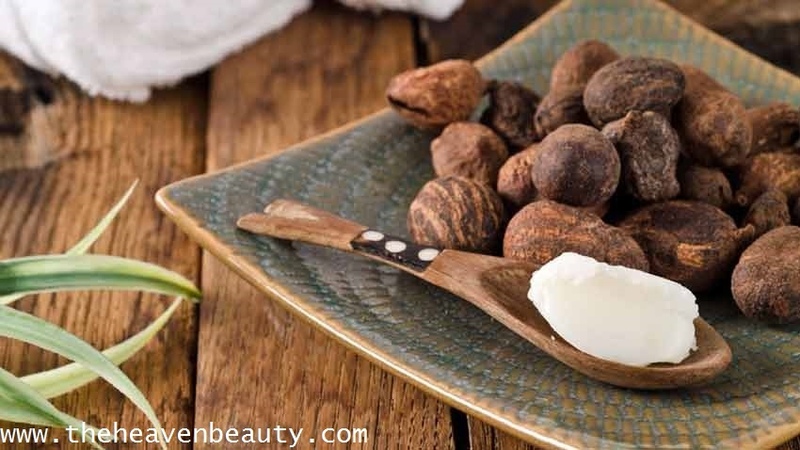 Shea butter helps in deeply nourishing your scalp and hair to make it look healthy and strong. It also gives your dry and dull hair natural brightness so that it looks smooth naturally. It also helps to remove split ends, hair breakage, reduce hair loss and increases the growth of wild hair. Your scalp and hair are also gently moisturized to make it look soft and silky and provides extra volume to look thicker and stronger. Method:- Take 1/4 cup of Shea butter and add some Aloe Vera gel to it according to your choice (no perfect measurement) and mix them nicely. Apply it on your entire scalp and hairs with your fingers and massage for a minute or two or even more if you like. Leave it for around half an hour or for some more time and then clear it with a mild shampoo and have conditioner after wash. Apply:- You need to use it once or more as per your wish for a great result. Fenugreek seeds and Aloe Vera gel serves great for wild hair growth and is a great combination. 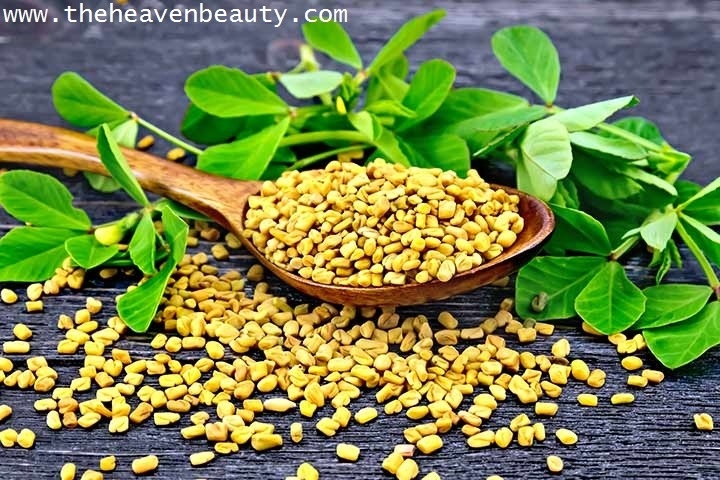 This fenugreek seed also contains various hair benefits that contribute to the growth of wild hair and also reduce hair loss and even make your scalp clean and healthy. It helps in removing dandruff and dead skin cells from your scalp and also deeply nourishes and conditions your hair. Fenugreek seeds also help to provide moisture to your dry and dull hair. It gently cleanses your scalp and makes your hair looks thicker and stronger. Method:- Take two-three tablespoons of soak fenugreek seeds (soak it overnight in any vessel) along with some Aloe Vera gel. Mash or blend them well for a smooth paste, apply on your entire scalp and even on hairs. If you wish, cover your hairs with shower cap or towel and leave it for 30-35 minutes or more if you wish. Remove it from your hair and simply wash it with shampoo. 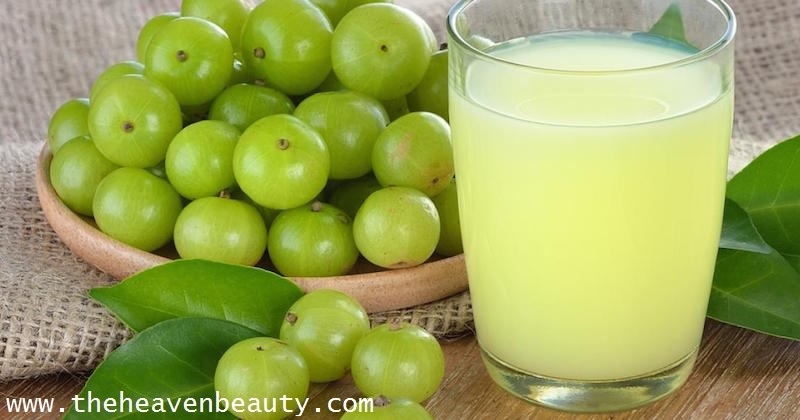 Apply:- You can use it daily whenever you go for hair wash.
Amla is great for your skin and highly rich in vitamin C, which helps to remove dead skin cells, dirt, bacteria and other things from your scalp to make it healthy and clean. It also contains different antioxidant properties that give your dry and dull hair luster and shine and even improve your hair’s texture. Amla also contains antibacterial and anti-inflammatory properties that help to cleanse your scalp smoothly and makes your hair thicker and stronger. Method:- Take 2-3 tablespoons of amla juice and some Aloe Vera gel (you can take measurement according to your hair length) and mix them well. Apply it on your entire scalp along with your hairs and leave it for about half an hour. You can even cover your hairs with towel or cap and after that clean your hairs. Apply:- Use it twice or thrice in a week for thicker and stronger hairs. 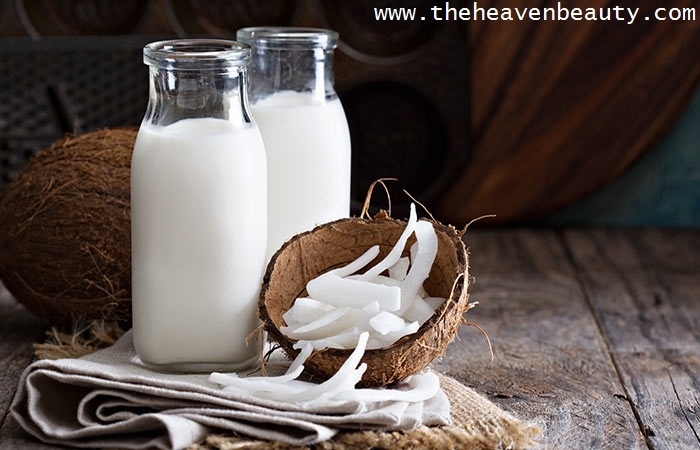 Coconut milk works great for dry and dull hair and also nourish and hydrates your hair to make it healthy and strong. It also strengthens the hair and increases hair growth and even repairs hair breakage. Coconut milk also gives your dry and dull hair luster and brightness. Method:- First take three-four tablespoons of fresh Aloe Vera gel (take according to your choice) and three tablespoons of fresh coconut milk. Mix two of them very well with the help of a spoon and apply it on your entire scalp and hair from root to tip. Cover your entire hairs with the shower cap and leave it for about 30-35 minutes and then clear it nicely. Apply:- You need to use it once-twice in a week for stronger hair growth. Olive oil is a great oil for your skin, hair as well as your body and contains various advantages for the growth of wild hair. It is highly rich in vitamins A and E that helps to make your hair look healthy and strong and also reduces hair loss. 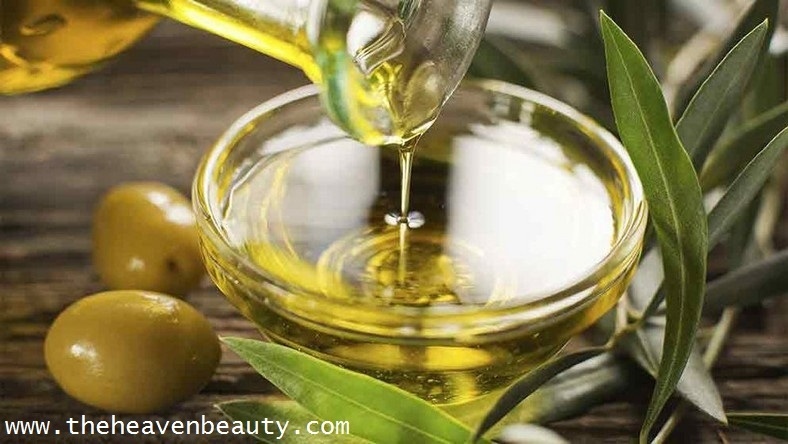 Olive oil promotes new hair growth and increases the thickness of your hair and even gently cleanses your scalp and provides natural shine to your hair. It also helps in nourishing and moisturizing your dry scalp so that your hair looks great. 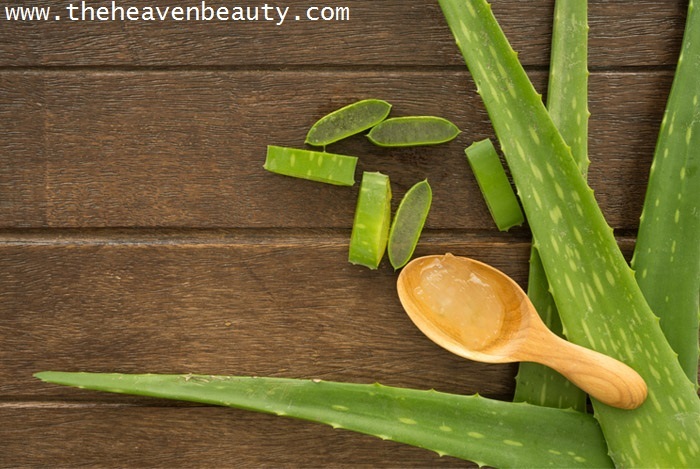 Method:- Take some fresh Aloe Vera gel along with two tablespoons of olive oil and mix both of them well in any vessel. Apply this paste on your entire scalp and gently massage for around five-seven minutes or more if you wish. Cover your entire hair from root to tip with this entire paste and leave it for at least 25-30 minutes and then remove it with a mild shampoo and have conditioner after wash. Apply:- You need to use it once-twice in a week for thicker hairs. You can even simply use fresh Aloe Vera gel on your entire hair and scalp for wild hair growth or even you can add any of the above listed various natural homemade ingredients for healthy and faster growth of your hair. Aloe Vera gel is the easiest and most affected natural ingredient that helps in solving almost every hair problems from hair loss to dandruff and more. You need to give a try to any of the above listed natural homemade ingredients for wild hair growth and for healthy hairs. You can take measurements according to your choice, there is no need to take the perfect measurement as it depends on your hair length.